We had a ton of giveaways end last week as it was the end of the month. Perhaps you even won something. We topped off at 30 active giveaways at one time last month and we're now down under 20. One ends tonight with three more ending on Wednesday night. We have at least two new ones starting tonight. The Its Raining Money giveaway for $1,000 cash (two prizes of $500) has been delayed until 4/4. When entering giveaways, do please make sure you only check off the tasks/options you performed. I do my best to verify successful completion of items for the potential winning entries. For instance, tools like http://doesfollow.com allow one to easily see if you actually follow the sponsor on Twitter like you say you did if that happens to be the winning entry. Remember to watch our Twitter feed and Facebook for last minute reminders to enter. Google+, too. The Instagram presence is slowly growing. I have yet to start promoting the giveaways/reviews there but I hope to figure out how best to do that. 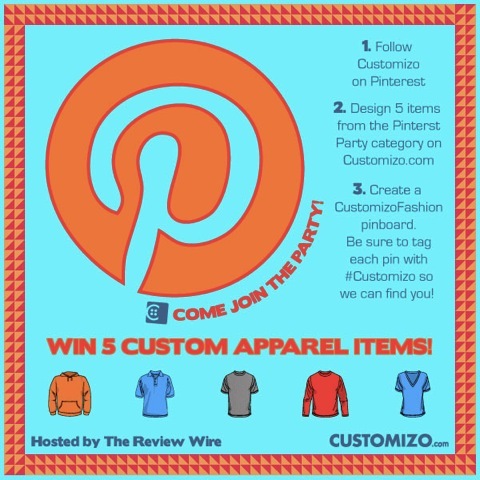 The Customizo Pin It To Win It giveaway ends tonight, 4/1. Just pin 5 custom items to your Pinterest board and you can win them. 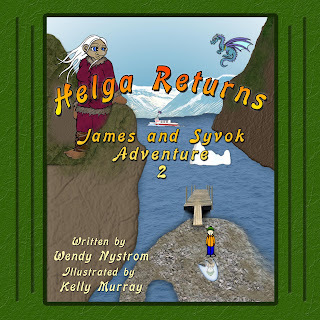 Another book blast related giveaway with the James and Syvok Adventure Pack Giveaway. Ending 4/3. Win a swag pack and a $25 Amazon gift card. If you have kids, you really should read this book. Check out the Child Identity Theft Giveaway, ending 4/3. 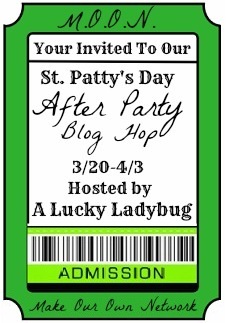 The Child Identity Theft book giveaway is part of the St. Patty's After Party Blog Hop. Enter before 4/3 for a chance to win 1 of 5 prizes, totally over $500 in prizes. 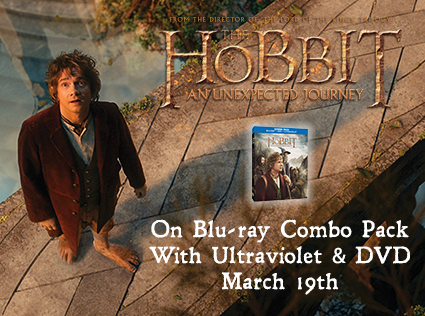 A DVD giveaway for The Hobbit: An Unexpected Journey. Giveaway ending 4/6. A bit of a different giveaway here. 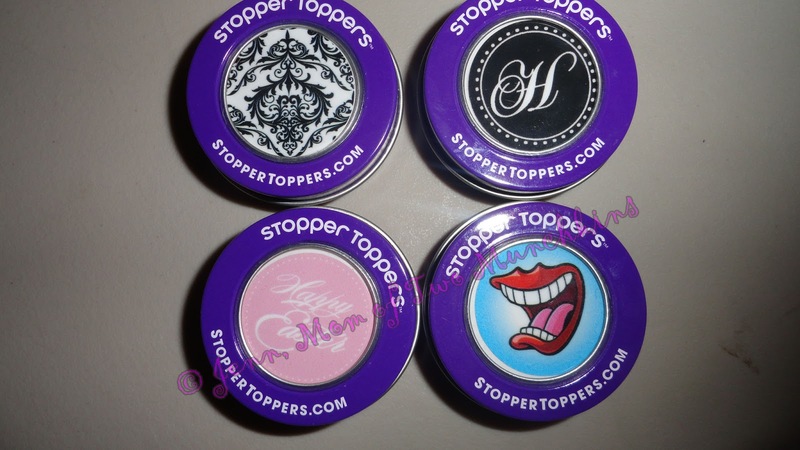 Stopper Toppers. Read to find out what they are. Enter by 2:59 am on 4/8. We have an iPad Mini Giveaway ending on 4/8. Geshery has a $50 PayPal Giveaway. Another one open worldwide here. Entries accepted until 4/8. Raise your hand if you can use a Chromebook. Now enter to win the Chromebook 3G Giveaway by 4/10. Win the Pulse Book Blast Giveaway and get some swag and a $35 gift card. The first of the new giveaways is a software package that will essentially give your computer a tuneup. 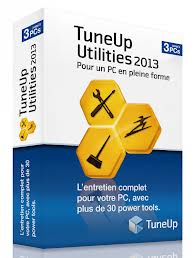 TuneUp Utilities 2013 Software. 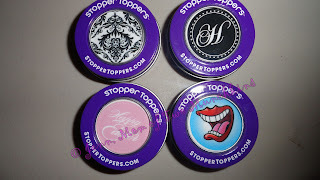 The giveaway ends 4/10. Always a fan of getting more t-shirts, you can also pickup coffee mugs in the $40 Cafepress Coupon Code Giveway, ending 4/10. 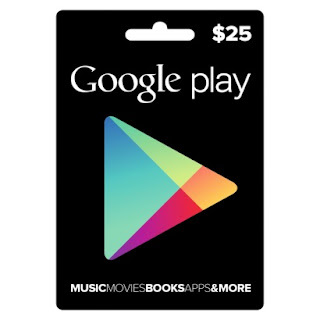 Our own celebration of hitting 3,000 Facebook Fans and 3,000 Twitter Followers has us giving away $25 Google Play GC. thanks to Big Fish Games, ending 4/14. Here is one of our more unique giveaway items. Your choice of leather belts from Desert Rogue Designs. Enter through 4/14. Just one Kindle Fire giveaway this week, this one is partnered up with MyPerfectGift, the My Perfect Kindle Fire Giveaway. The ending date is 4/15. An Android tablet is up for grabs here in the Kobo Arc Tablet Giveaway. Enter by 4/15. 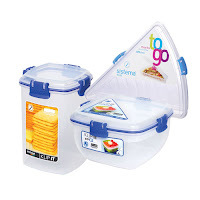 One of the last giveaways has you winning 1 of these 3 Sistema Containers. This is the Living Innovative Giveaway. 4/22 ending here. 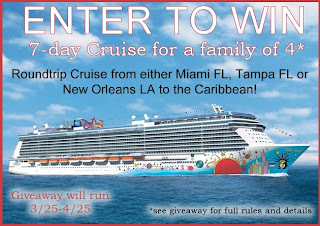 I couldn't pass up the giveaway of the Caribbean Cruise, even if it didn't include airfare. 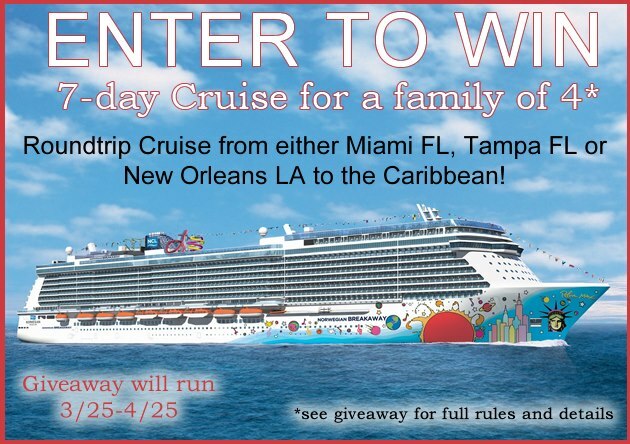 Enter by 4/26. 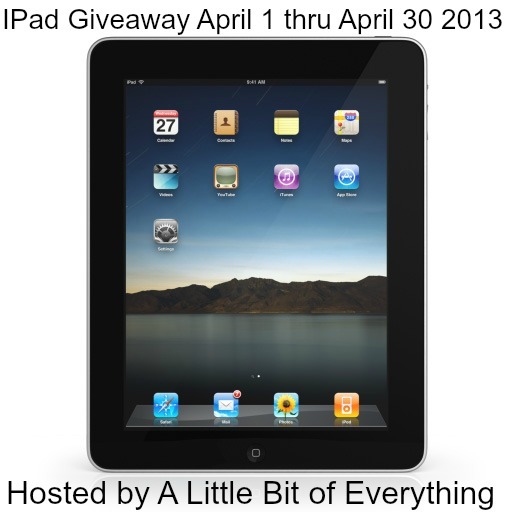 Who wouldn't love our last giveaway, the April iPad Giveaway, which ends at the end of April, 4/30.